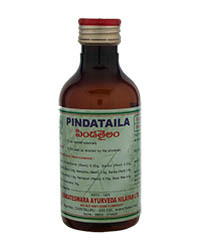 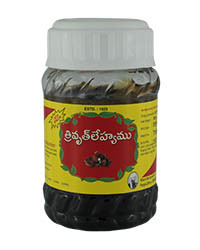 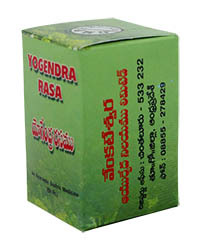 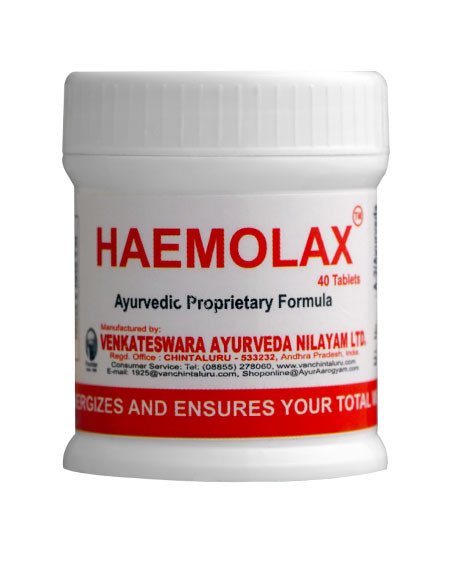 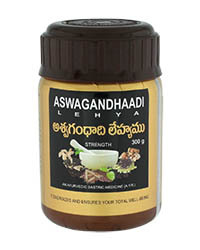 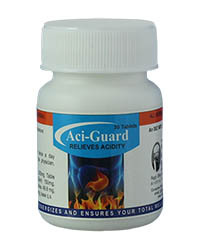 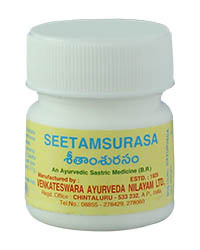 Medicine for hemorrhages due to excess of heat in the body. 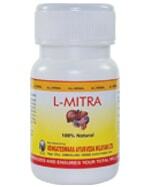 and leucorrhoea of red variety. 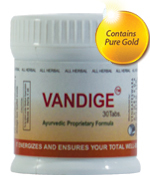 Dosage : 1 g = 3 doses One dose twice a day with honey (or) as directed by the physician. 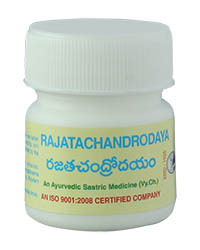 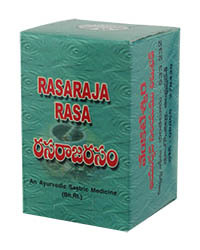 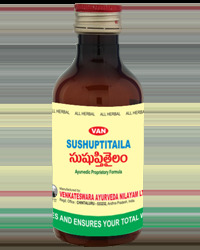 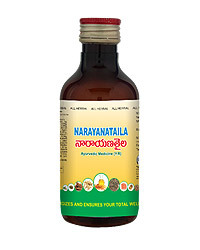 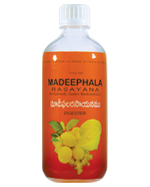 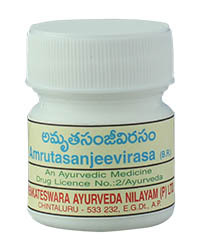 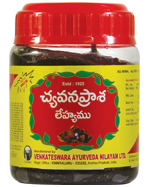 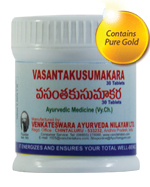 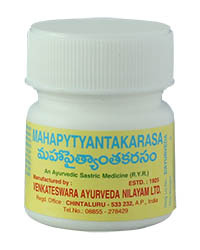 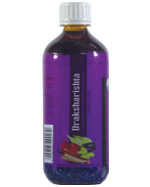 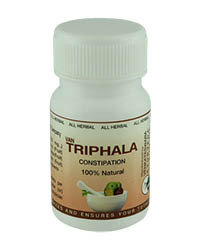 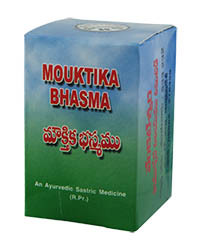 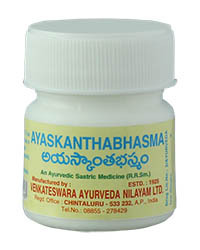 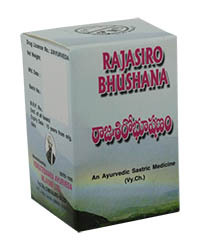 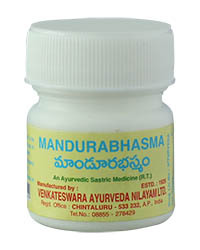 For speedy recovery use Draksharishta also. 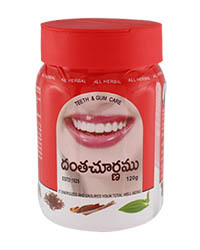 its good product and it works.